Although current models of Foscam can do the configuration quickly through P2P. In some cases it is necessary to make the camera settings using public IP or DDNS. 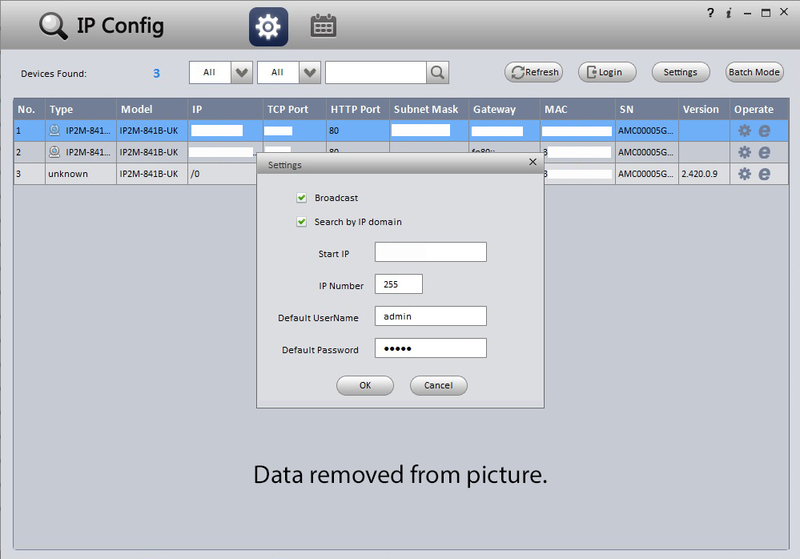 We will also give you details to set up your camera using a P2P application and not have to open ports on your Router. 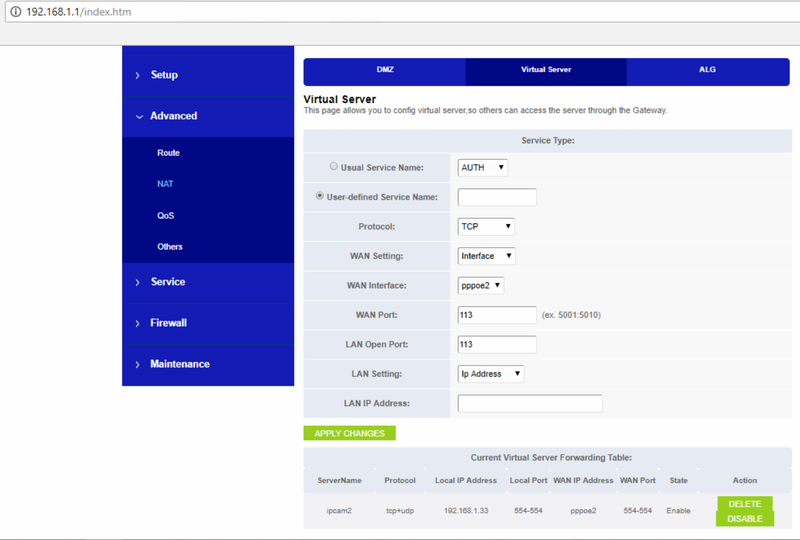 DDNS address is a service offers the manufacturer to not have to access through the public IP. This service is responsible for accessing using DDNS, point or access the public IP, although it has varied. The settings with the guidance of our camera Foscam DDNS or Foscam IP public address will allow a more complex system for your configuration. But a more universal system in the integration of our camera. If your ISP provided you a static public IP, you can use it without much problem. If instead you have a dynamic IP is better to use the DDNS service. Already this public IP address may vary without prior notice in the case that is dynamic. If you opt to use the public IP address note may vary according to each operator’s Internet from a few days or for not much more than 1-2 weeks. 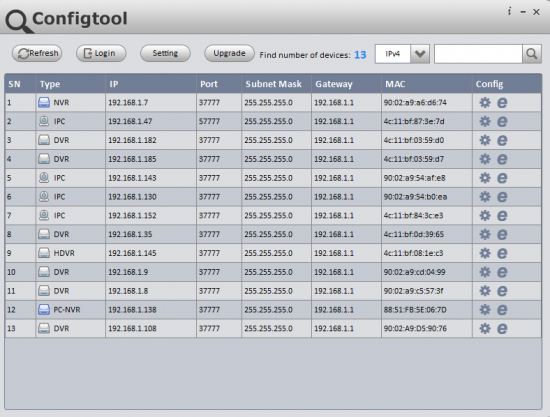 It will also vary this public IP address when you turn off or turn on the Router. Although using the DDNS address will decline with cameras P2P, most manufacturers including Foscam, offers one-way free DDNS at the time we wrote this document. 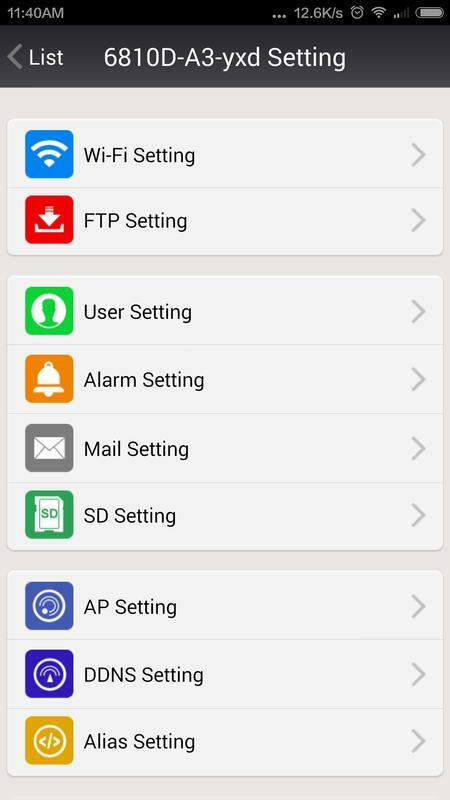 As a user, you can choose to access your camera using P2P, DDNS, or even both at the same time. Note to access the camera using P2P will need access through an application which will be almost certainly different from the DDNS application. You must also manually open a port on your Router to see the camera remotely independently that you access with the public IP or DDNS. In the following document you have in greater detail how to open a port in your Rotuer and make the DDNS Setup. 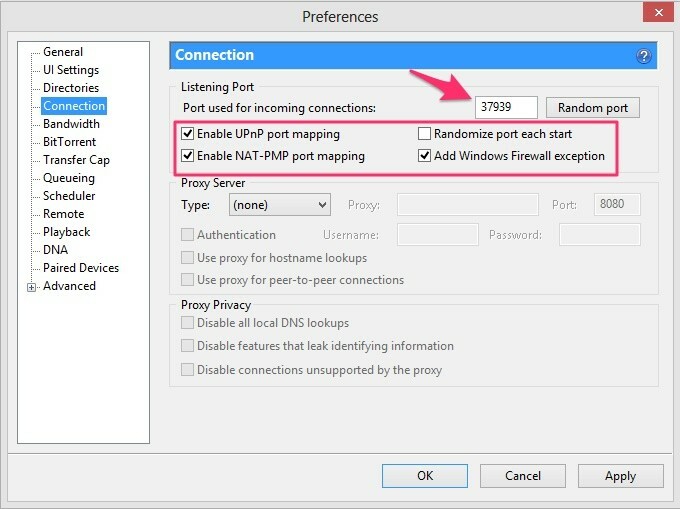 P2P, models only require our Router UPNP setting enabled. Through this system the camera connects via a P2P server in a transparent way for the user. You must not do no special configuration to configure your camera using P2P on the Router. Thus you can connect via the APP or a web browser. If our Router or our operator does not activate the UPnP function for example need to access cameras remotely by using an IP address because we need to integrate them into a recorder, a remote computer Foscam or from any software for your computer or mobile using one-way IP may be an option. Foscam forces not only make the configuration via P2P. When using this form of access it will allow us to face several advantages to configure the camera using P2P. 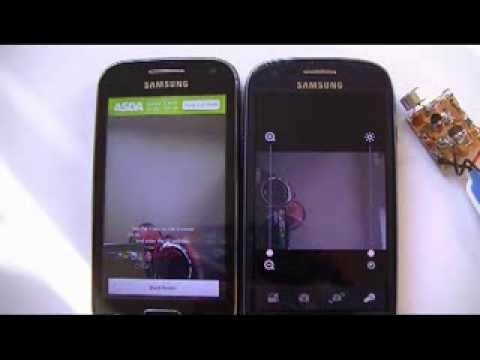 Easily integrate our camera into an APP other than provided by the manufacturer. 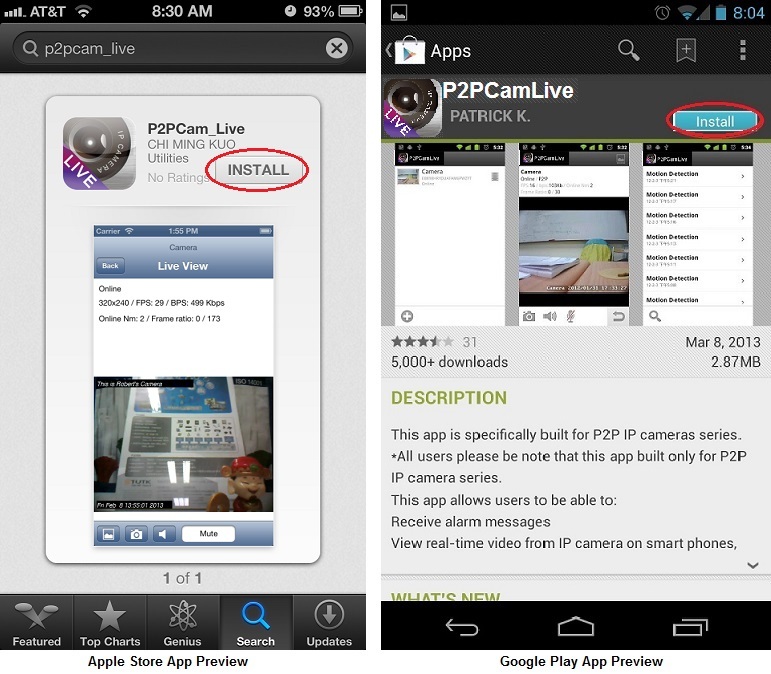 Some applications from other developers such as IP CAM VIEWER,… offer different functions which include the APP’s manufacturers. 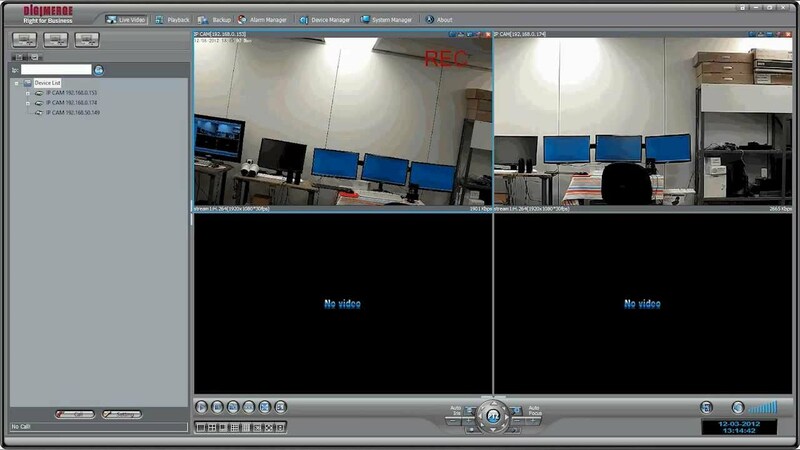 If we have configured cameras configured with IP CAM VIEWER using an IP address and want to add more cameras, it may be easier to do it using DDNS. So we can see all cameras at once with the same APP. Routers or Internet providers do not allow P2P configuration. Andsome older models of Router may not allow to activate the P2P configuration. Also some operators with 4G (To check 4G meaning, see abbreviationfinder.org) can have problems accessing P2P. 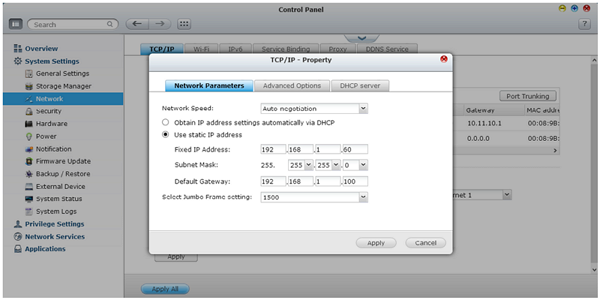 We can check if using the IP address or DDNS can be accessed remotely. Need to use an NVR is not compatible P2P. Independent Chambers whether or not ONVIF, we may need to configure IP cameras in a recorder via the IP address. Some NVR do not have compatibility with P2P configuration. 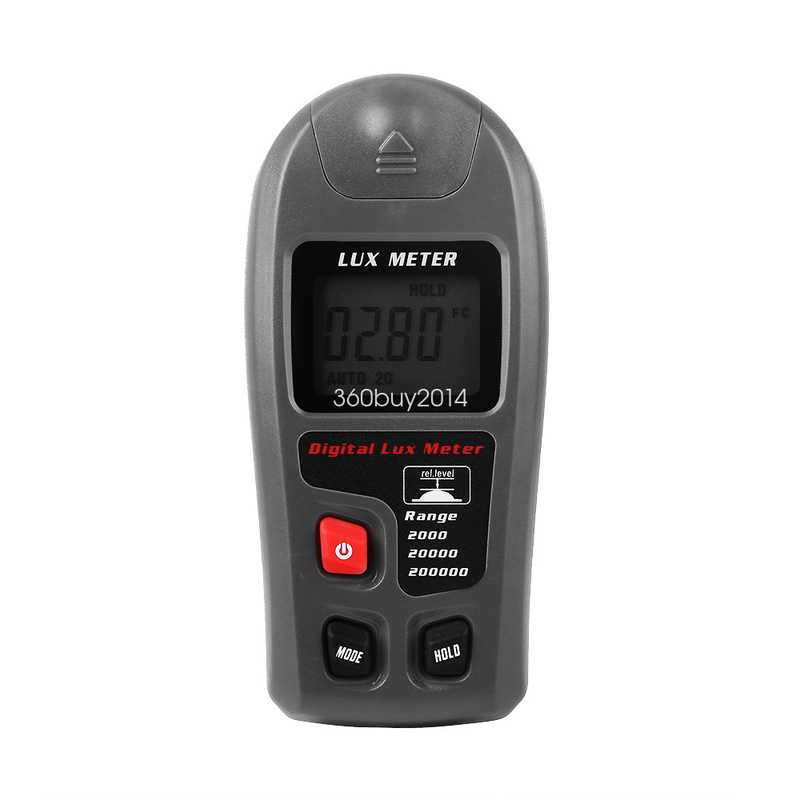 We want to integrate several camera manufacturers P2P software is compatible with all models. If you need to configure one or more cameras on a computer with a burning software other than that the manufacturer provides. 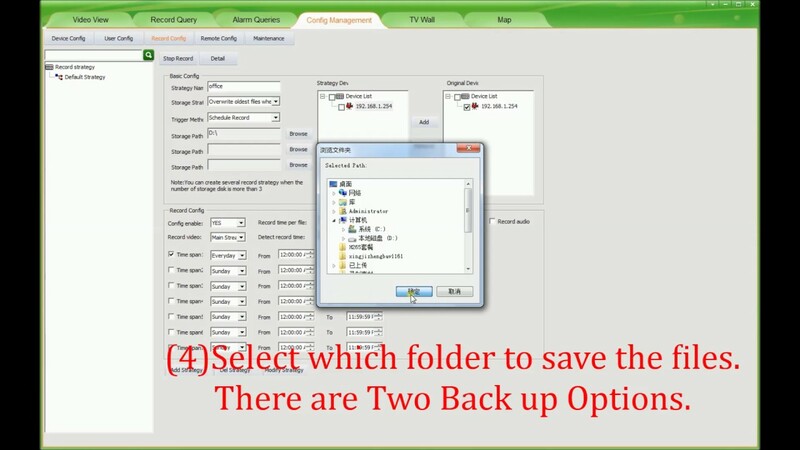 It may be easier to do it using the IP address or DDNS than with the camera address P2P. As you said previously the P2P system is a video transmission system through a manufacturer P2P server. If you don’t want using this system or want to have control over the data transmitted the camera via the Internet, you can deactivate this function manually. Thus camera will not communicate with the P2P server to send images. If instead you prefer to use your camera only P2P settings you must follow the manufacturer’s instructions to be able to see the images. This way you could set up cameras in the APP and you can see them both local and remote. Security IP cameras are based on an access password. Default IP cameras include a password as admin or 123456. But it is highly recommended to use a more secure password for your privacy. Just use a password to access your email account, facebook, or your banking online, you must use a password safe enough to access your camera. Both cameras security system is based on a password to access an account. A DDNS or P2P address is associated with a user-defined password. It is important for your privacy that you use passwords enough both using DDNS or P2P to prevent other unauthorized people to see your pictures and videos. How to set up the Surveillance Station of QNAP NAS? Amcrest IP2M-841B – IP Config software.